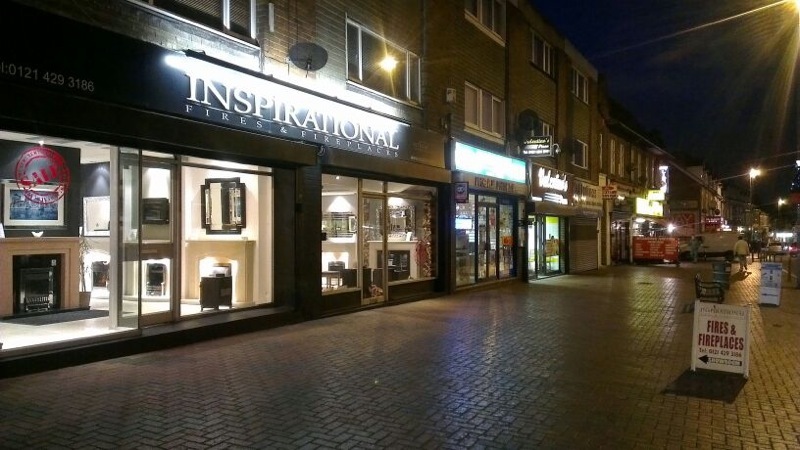 Visit our fireplace showroom in Birmingham. It consists of over 50 displays ranging from traditional cast iron to modern hole in the wall style fireplaces. 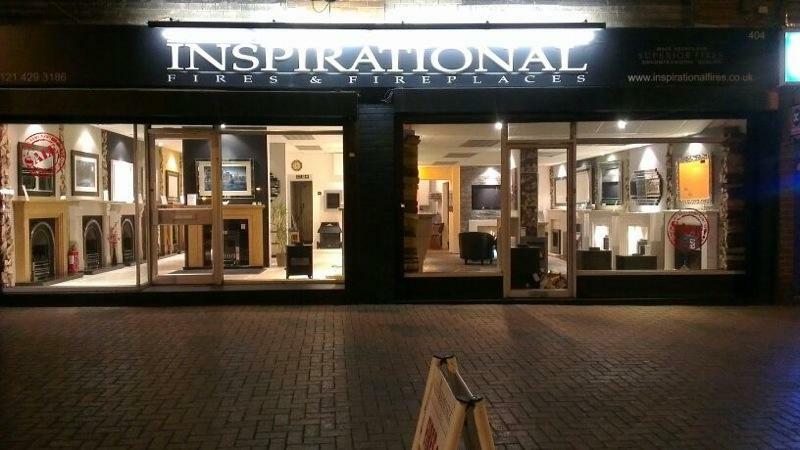 Inspirational Fires and Fireplaces stock a wide selection of quality fires, fireplaces, stoves and accessories to suit your taste and budget. 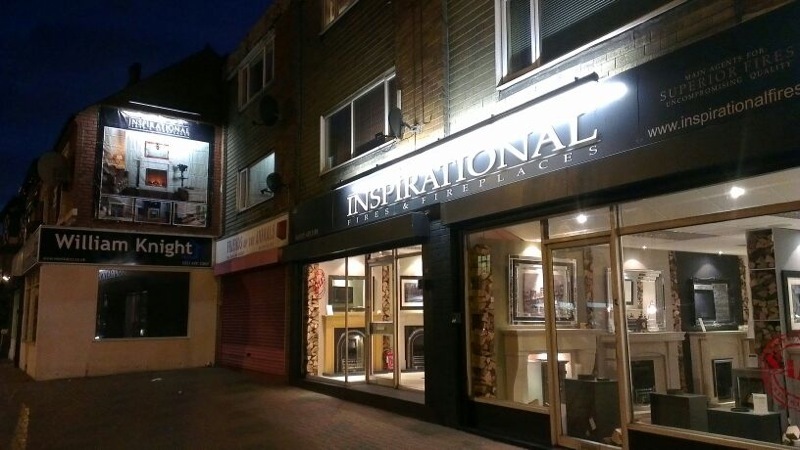 Whatever it is you’re looking for when it comes to fires and fireplaces, Inspirational Fires and Fireplaces showroom in Birmingham has exactly what you’re looking for.